This giant inflatable globe helps the world come alive for your children! 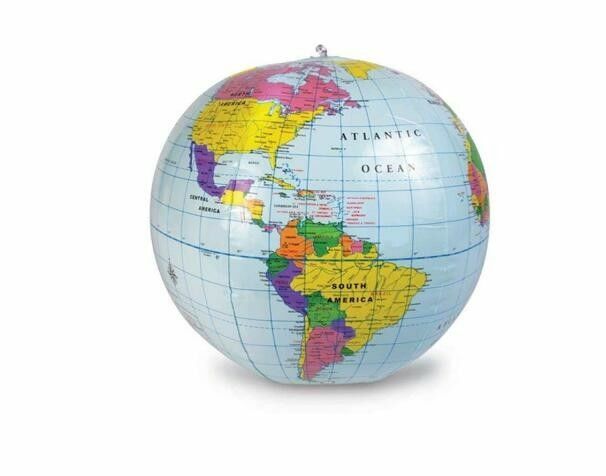 With a diameter of 16"this inflatable globe vividly displays the continents, countries, capitals and major cities as well as the oceans of the globe. Fun for classrooms and other education, beach and pool play, themed parties, gift shops, and more. Great way to have fun while learning about the world. a). Could we printing our logo and design in the PVC inflatable beach ball ? b). Could we custom the material thickness? c). What's your material standard ? 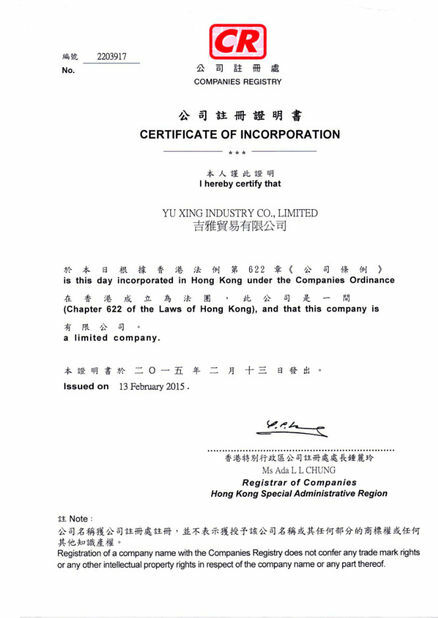 Our material meet BSCI, CE, EN71, 6P also works. d). How could you ensure the quality? All the product will be take test before packing. You also can inspection before shipment.